Who knows what you're doing when you browse the web? New web technology has created many unexpected ways for corporations to track your web activity without your knowledge. Countless advertising networks are able to secretly monitor you across multiple websites and build detailed profiles of your behavior and interests. New threats include "super-cookies " like Adobe's "Local Shared Objects" and Microsoft's "User Data Persistence." They include semi-legal data-sharing agreements between Internet service providers and data warehouses like Phorm and NebuAd. And they include social networking websites that allow advertisers too much access to their users' behavior and data. 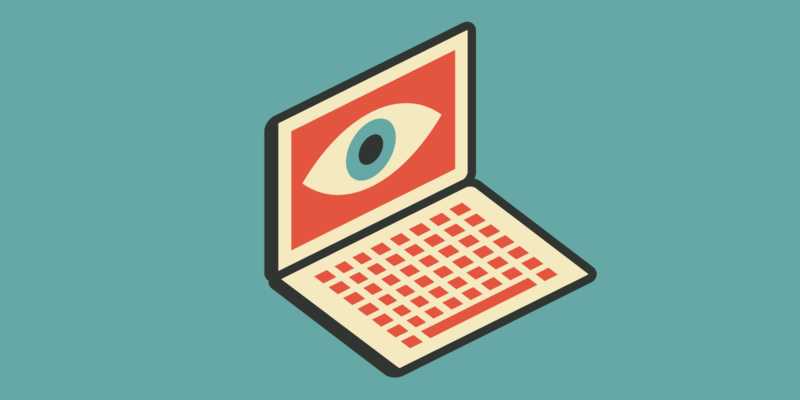 EFF is working with lawmakers to close legal loopholes that enable unscrupulous tracking with corporations to teach them how to manage data responsibly and with the media to educate the public about corporate behavior and user rights. EFF to White House Counsel: What Will You Do to Protect the Privacy of WhiteHouse.gov Users? Read more about EFF to White House Counsel: What Will You Do to Protect the Privacy of WhiteHouse.gov Users?